Tiny Boost Interview – Tiny Boost got a lot of things off his chest in our exclusive interview. Spread across three parts, the SN1 member details all aspects of his career so far. In the first segment, Boost discusses SN1’s impact on UK rap, pioneering YouTube freestyles and Giggs’ undeniable influence across the scene. During the second segment, the man famously known for verses on tracks like ‘Let Em Ave It’, discusses the ins and outs of receiving a (now defunct) jail sentence with no official release date and what it was like resuming his music career after nearly a decade in jail. 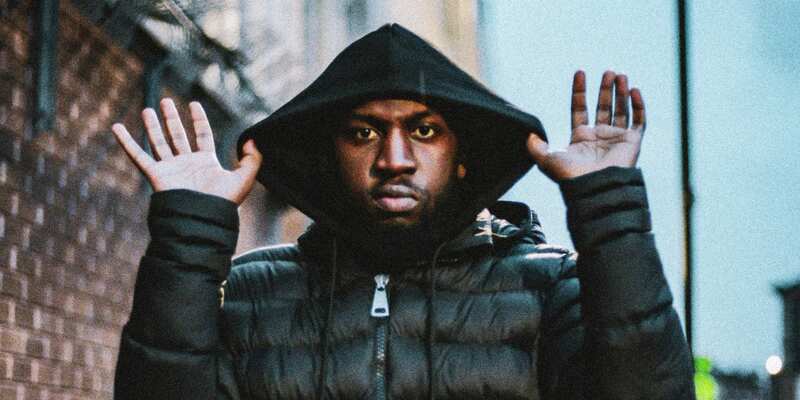 Part three sees Boost discuss Strictly For The Streets, his latest mixtape, as well as new music for 2019. Photos by Zek Snaps, videography by Toju Bello.